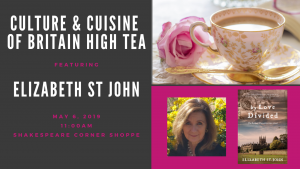 Shakespeare’s Corner Shoppe, 3719 India St.
Meet critically acclaimed author Elizabeth St. John! 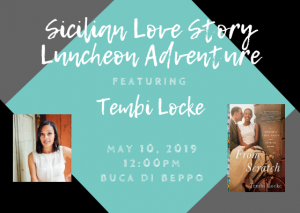 Meet author and accomplished actress Tembi Locke! 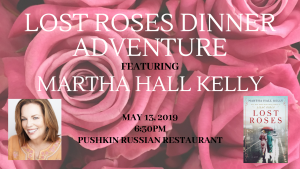 Meet international and New York Times bestselling author Martha Hall Kelly! 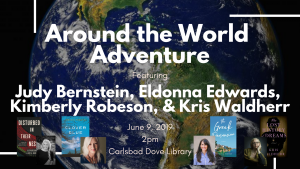 Meet critically acclaimed authors Judy Bernstein, Eldonna Edwards, Kimberly Robson, and Kris Waldherr! 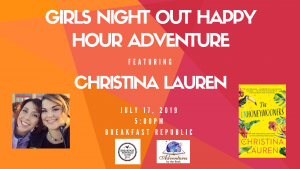 Meet New York Times, USA Today, and international bestselling authors Christina Lauren!